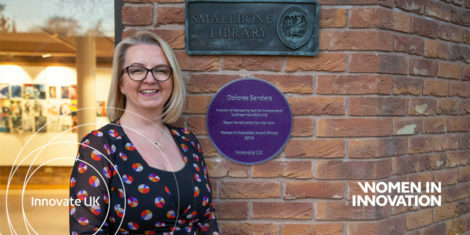 Dolores Sanders, Strategic Director of STC member company TotalControlPro™, has been named as one of government backed Innovate UK’s nine ‘Women In Innovation’ for 2019. 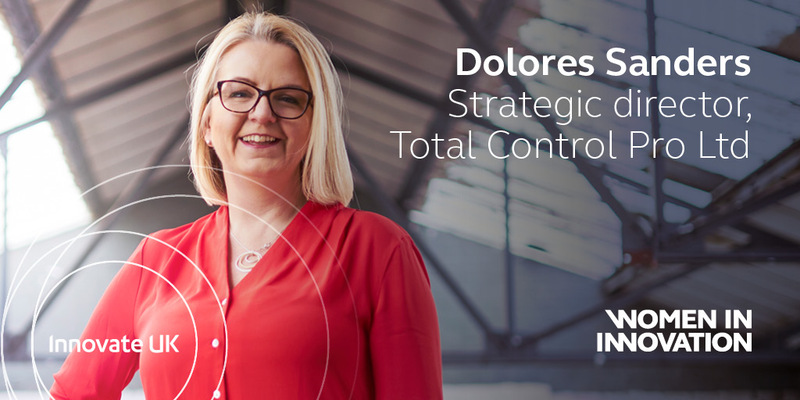 Dolores started working in the tech industry in the early 1990s and in 2012 co-founded Northampton based TotalControlPro which provides a data-sharing system to streamline small businesses’ manufacturing processes. Today the company serves customers operating in a variety of sectors including oil and gas, automotive, defence and aerospace. “We are eight people but we definitely punch above our weight,” commented Dolores. “One of the impacts that this award has had on me is that Innovate UK has placed a ‘purple plaque’ on schools local to each winner – this has led to me making a presentation in that school and immediately one of the young girls studying tech there was inspired by my story and wanted to chat. CLICK HERE to download a brochure featuring the stories of Dolores and her fellow eight winners. He added: “The competition shows our modern Industrial Strategy in action, backing businesses of all sizes across the UK to grow and boost the economy with the skills and inventions we will need for the next generation.